1. 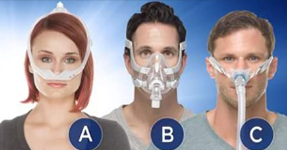 How do I get used to wearing a CPAP mask – it just feels so weird on my face? 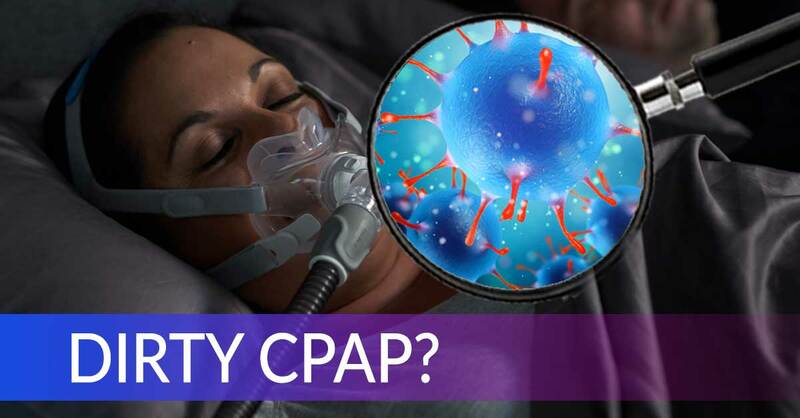 Did You Know That Your Insurance Benefits Can Cover Your CPAP Supplies? 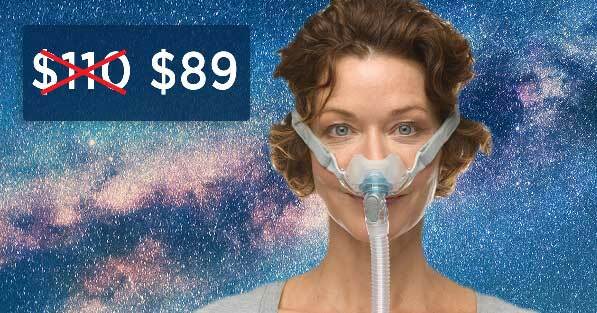 and receive a coupon code for 10% off! 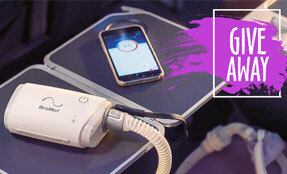 Subscribe to Newsletter YesNo Subscribe to informational emails with helpful CPAP tips and new product information. 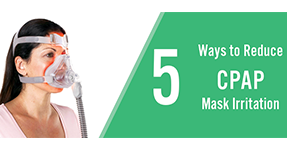 Desired Email Frequency Yes, 1 per weekYes, 1 per month How often would you like to receive promotional emails? 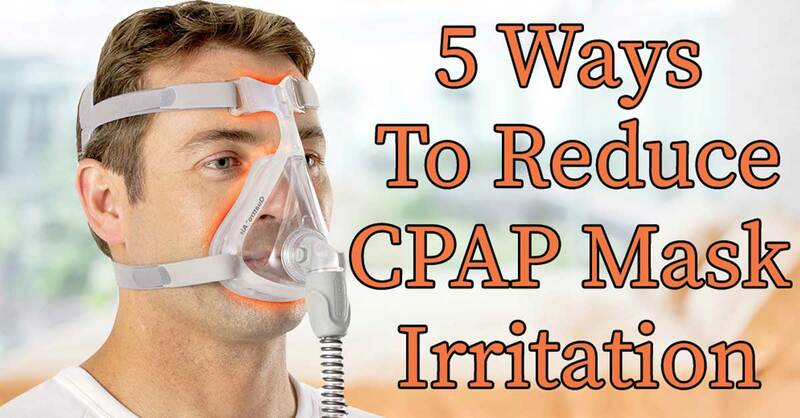 CPAP Tips and Tricks Sales and Offers - I want to save $$$ New Products All Types!